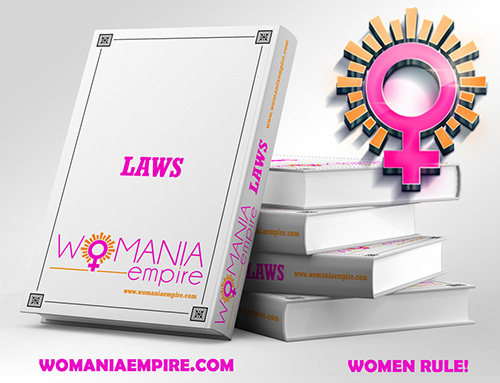 Here are stated current valid Legal Norms of Womania Empire in full text. Norms and to watch their possible amendments! and is not a relieving circumstance in front of the Imperial Lady-Judge!